No matter what kind of business you decide to run, you have to make sure that whatever products it offers are ones that your customers can get full satisfaction out of. You have to make sure that everything from how they’re being produced to how they’re distributed to the customers is handled in a way that meets certain standards. 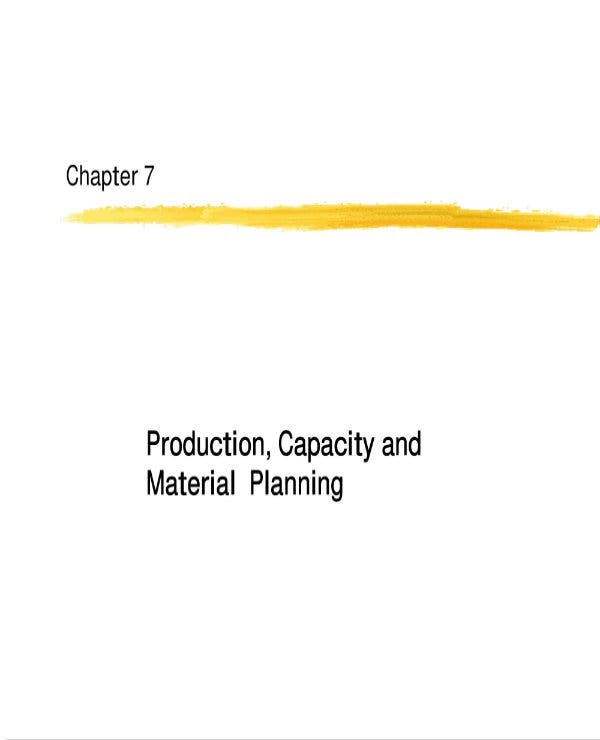 You can also read business plan templates. In order for you to do that, you need to come up with a system which ensures that your business’s product production process is being managed in a way that meets with standards and expectations. And that’s why this article is going to teach you how to come up with your very own production plan template. Remember that the purpose of creating and having this type of plan is so that you can come up with all the procedures that everyone has to follow so that your business’s production process goes smoothly. The plan needs to be able to point out everything from what it is that these products are going to need to the different tasks that need to be performed by your employees who are in charge of manufacturing. You can also read sample action plans. So long as the plan has all the information that it needs, then readers will easily be able to understand what it is that has to be done in order to provide customers with the best products that the business has to offer. 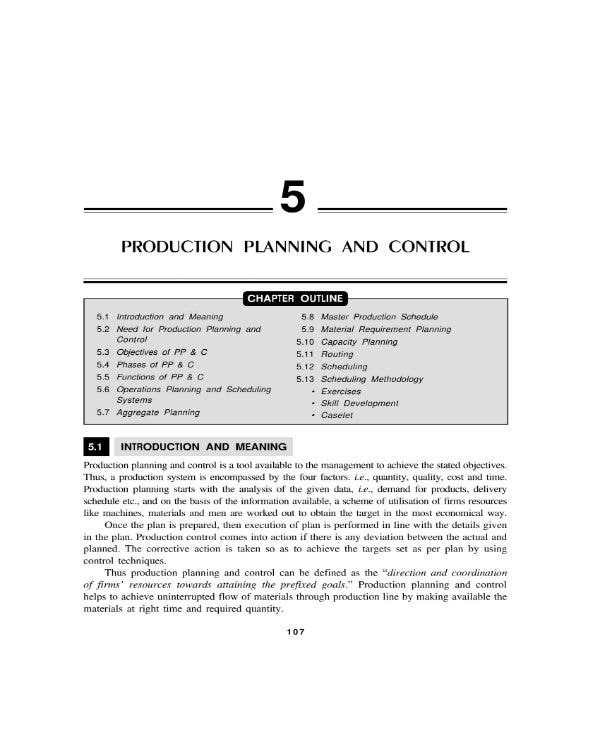 You may also like project plan templates. Before you can even begin making the plan, you first have to figure out what it is that needs to be made. So what is your business going to provide that will fulfill the wants and needs of its target audience? If you have already established what it is that your business has to produce, then this step shouldn’t be much of a problem. You can also check out free sales plan templates. All you have to do is to list down all of the products that your business will need to provide in order to satisfy its customers. By having the information in the plan, you should be able to come up with all of the different materials which are going to be needed in order to create them. Also, it can help you figure out what other expenses you are going to have to make. You can also read strategic plan templates. When you have listed down all of the products that need to be made, the next step is to come up with a list of all the components of each product. It’s very important that you take note of every piece of material that each product is going to need in order to be properly manufactured. That way, you can come up with a list of each expense as well as ensuring that the products being made are composed of everything that it needs in order to meet with the demands of the target audience. You can also check out simple project plan templates. While the materials will differ with every product, you’ll need to list them down individually and segregate them to their respective products. That way you can keep track of all the things you’re going to need and you can see which products lack what should there be any materials that have yet to be purchased. 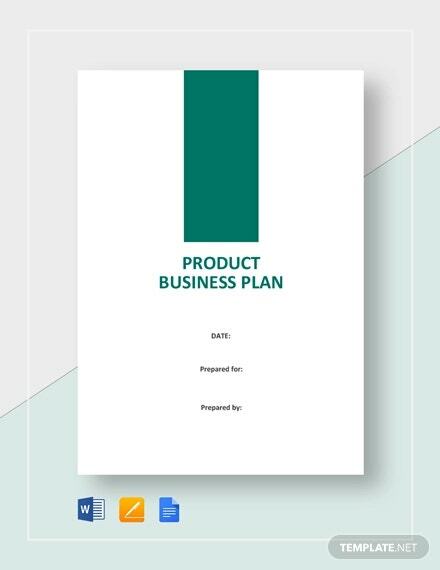 Again, it’s important that you write down all of the components into the production plan so that you know exactly what it is that needs to be supplied and purchased in order to create your business’s products. You may also see job plan templates. Once you’re done coming up with the list of products and materials, the next step is to point out how much everything is going to cost. The reason as to why you’ll want this information is because you’re going to need it in the event that you will have to settle the payments. Since you should already have an idea as to what needs to be spent, having the amount in the plan will help remind you as to how much money needs to be prepared. You can also check out team action plans. To obtain the amount of each individual component for every product. Come up with a list which points out the particular component and places the amount that needs to spend right beside it. Do this for every single material for all the different products that your business needs to produce. Once you’re done obtaining every individual amount, all you have to do next is to come up with the total of each. Make sure that you are able to add up everything accurately as you don’t want to make any mistakes when it comes to the total calculation. The results are what you’re going to use to help determine how much you should be spending at the end of certain periods, meaning that you’re always going to have to keep track of your expenses. You may also see performance plan templates. You will also need to include other expenses such as the fees that you will need to pay to suppliers, transportation fees, damages that need to be maintained etc. These are subject to change in the event that you introduce new products or when certain components for an existing one has to change. Remember to update this section the moment that there are any changes. 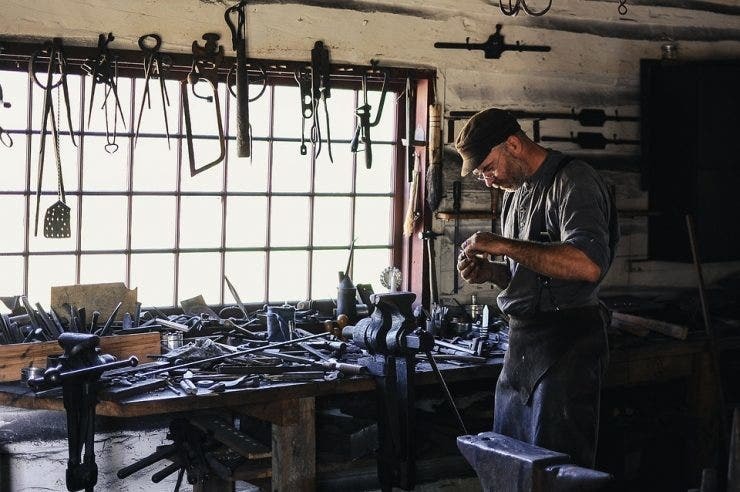 When you’re finished with providing information on what expenses will need to be made, the next step is for you to point out which of your employees will be in charge of manufacturing the different products that your business is going to provide. You can also see word action plans. You’re going to have to make this list as you’ll want to be able to keep track of those who you have assigned to handle the making of your business’s products. That way you can take note of it they are able to meet with expectations as well as ensure that they are following all of the right procedures. You can also read event plan templates in PDF. As you’re writing them down, make sure that you include their complete names into the plan. Then you point out what their roles are and provide each of their job descriptions. That way you can see what it is that they have to do so that you can see if they actually are doing what they’ve been tasked with. If there are people who are going to handle the manufacturing the products of your business, then you have to make sure that they do so in a way that ensures that they are able to provide the quantity and quality that will fulfill the needs of the target audience. So what you will need to do is to point out the policies as well as the procedures that these employees are going to have to follow. You can also see product launch plans. Be sure that you are able to write them down in a way that’s easy for the reader to understand. You want to make sure that the production process goes as smoothly as possible and that can only happen if you point out exactly how they should go about in doing it. Be sure that you share everything from what the employees should and shouldn’t do, what kind of equipment they will need to wear, the proper use of every machine or technology that’s required during the production process and more. You can also check out basic business plans. The more information you’re able to share, the better it will be for you and your employees. Lastly, it’s important that you are able to come up with the production schedule that your employees are going to have to follow. By doing this, you’re basically reminding them as to when they have to be at work when certain things need to be done, and what has to happen within during a specific date and/or time. You can also read marketing plan templates. So first is that you want to gather the list of tasks that need to be completed by the manufacturing team. Then you will need to distribute these tasks within an appropriate amount of time of your business’s work schedule. Make sure that everything is clear right from the start so that your employees will know what they should be doing. Also, you’re going to have to make the schedule reasonable. You can’t expect your employees to finish product production in just an hour, you have to be realistic. The amount of time will depend on the complexity of each task that has to be done. So come up with an appropriate amount of time wherein you’re sure your employees can finish each task and place that in the production schedule. If you would like to learn about the other types of sample plans that you can come up with, then all you have to do is to go through our site. It has many different articles and they all have information that should be able to help you out. Just be sure that you read the articles that you’ve chosen thoroughly so that you can make the most out of whatever they have to provide.